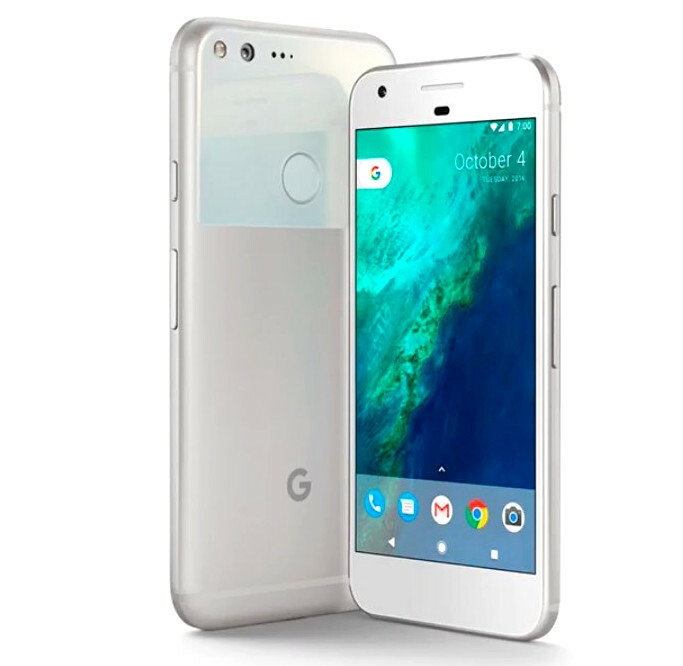 Google just announced the company’s latest Android Smartphone, Google Pixel in the new ‘Pixel Series’ at an event in San Francisco. The Smartphone sports a 5-inch AMOLED display at a resolution of 1920 x 1080 pixels and is protected by Corning Gorilla Glass 4. It is powered by 2.15 GHz Quad-Core Snapdragon 821 processor with Adreno 530 GPU and runs on Android 7.1 (Nougat) for a great user experience. The device comes with a 4 GB RAM and an internal memory of 32 GB / 128 GB. It has a 12.3 MP primary camera with LED flash, 1.55umpixel, f/2.0 aperture, OIS and an 8 MP Selfie camera. The gadget comes with a fingerprint sensor on board to provide an extra layer of security. It supports 4G VoLTE, WiFi 802.11ac (2.4/5 GHz), Bluetooth 4.2, GPS, USB Type-C and weighs 143 grams. 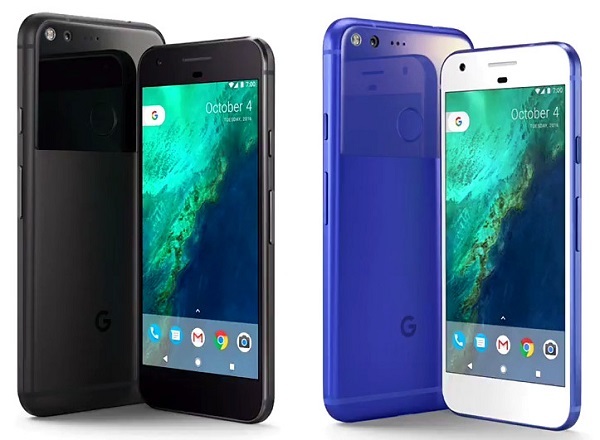 The Smartphone relies on a 2700 mAh battery and will be available in Very Silver, Quite Black and limited edition US only really Blue colors at $649 (Rs. 43,190 approx.) for 32GB and $749 (Rs. 49,900 approx.) for the 128GB version. Starting today, the device will be available for pre-order in Germany, Canada, Australia and US. It will be available for pre-order via Flipkart in India from October 13. Croma offline and Reliance Digital are also in the list of retailers in India.